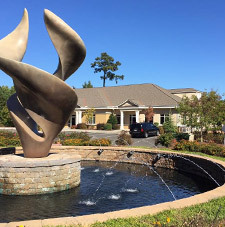 "I decided to specialize in orthodontics because I enjoy the day-to-day positive changes I am able to make for my patients at each and every visit. I truly feel I have the happiest job in the world."  Dr. Brogden has been a full partner in Gurley, Ritter & Brogden Orthodontics since 2004 and continues to maintain an independent practice. 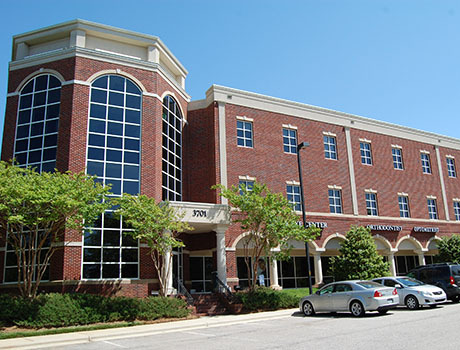 Dr. Brogden's practice is devoted to providing each patient with personal care. 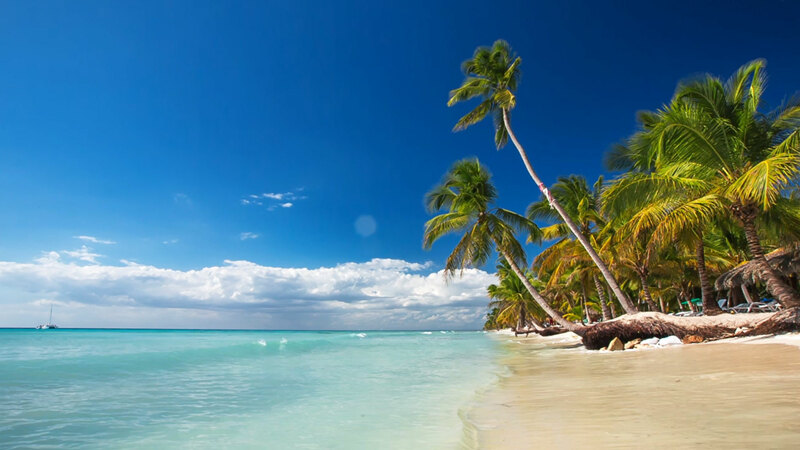 We believe in conservative, minimally invasive treatment processes, tailored to your unique needs. 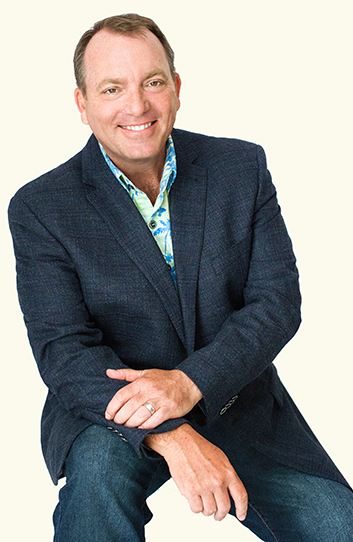 Dr. Brogden will recommend only proven orthodontic processes that yield strong, predictable results. 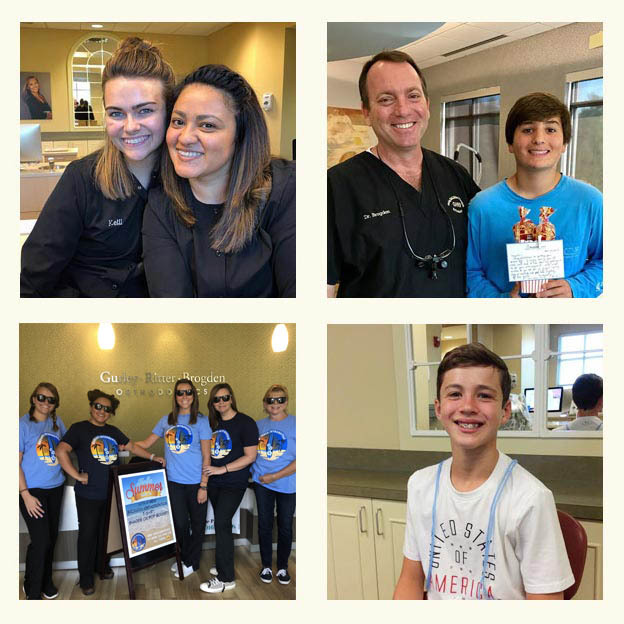 In order to decide if orthodontia is right for you or your child, please call to schedule a complimentary consultation. 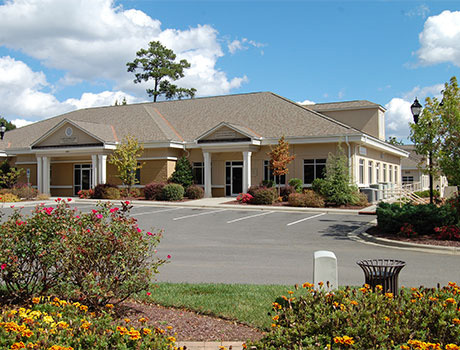 We have two locations in Cary, NC, serving the South Cary and Preston areas, as well as Raleigh, Morrisville, Apex, Holly Springs, and surrounding communities. 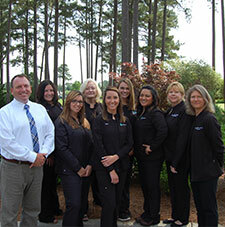 Dr. Brogden and our team look forward to welcoming you to our practice and working with you toward a healthy, confident smile you’ll love sharing with the world! “Excellent orthodontist! Our experience with my daughter's braces so far has been great. From the initial consultation to her regular appointments everything has gone smoothly. We're very happy with the doctor and staff! Accounting is handled well.” – Lara B. 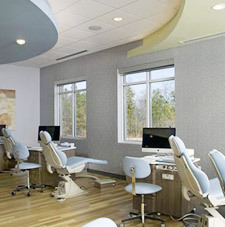 “We've just moved from Michigan with braces already in place and we met with Dr. Brogden. We had a great visit, he's very nice and did a good job assessing what was already being done in my daughter's mouth. Since we'd already paid a substantial down payment to our previous orthodontist in MI and Dr. Brogden didn't need to a a whole lot other than monitor my daughter's current treatment, he was very fair with his pricing of further treatment. 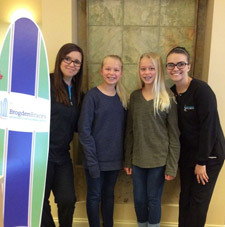 Very happy with our choice!” – Paige G.
“My daughter has just finished her orthodontic treatment with Dr. Brogden and after two years of treatment were very happy with the final result. 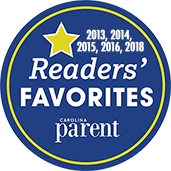 If your looking for a great orthodontist I would recommend Dr Brogden, my son will be starting his treatment later this month.” – Cary N.